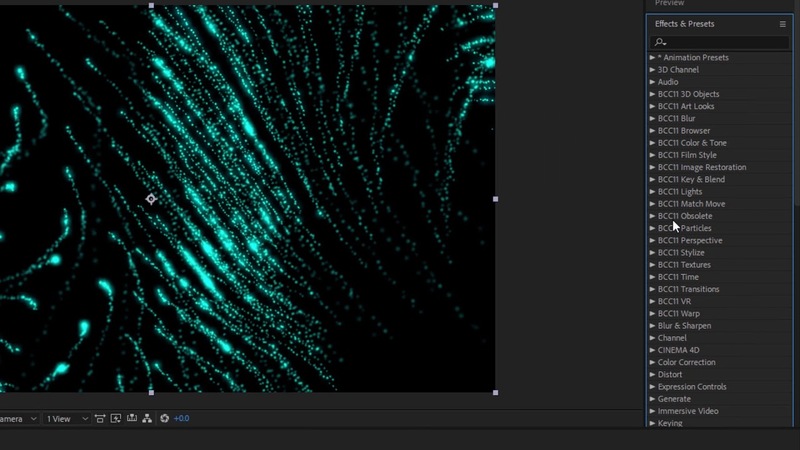 Watch this sci-fi title tutorial and you’ll soon be creating an intergalatic nebula animated background using everything Continuum has to offer. This video is Part 1 of a two part series on creating a cinematic sci-fi title. Watch Part 2.